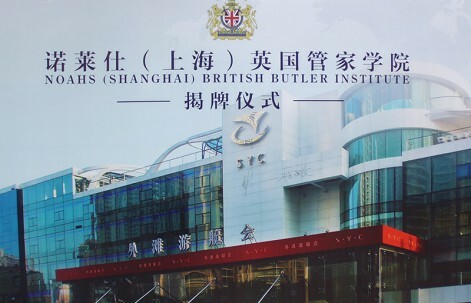 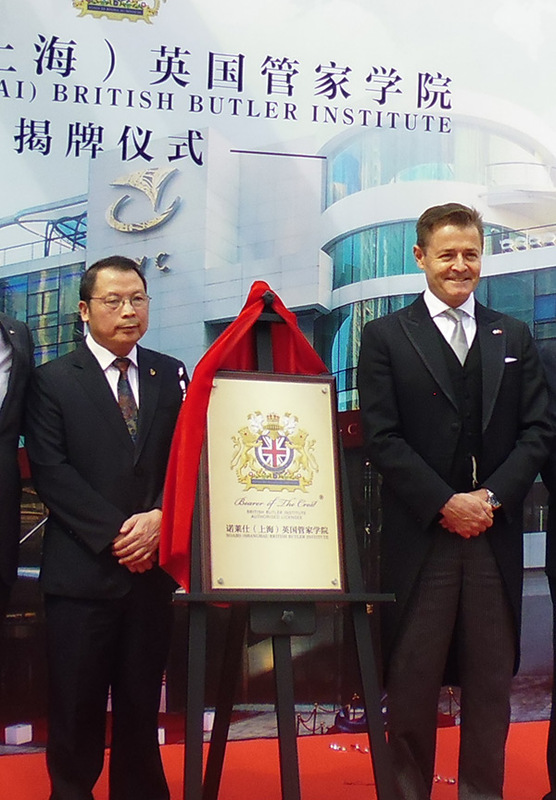 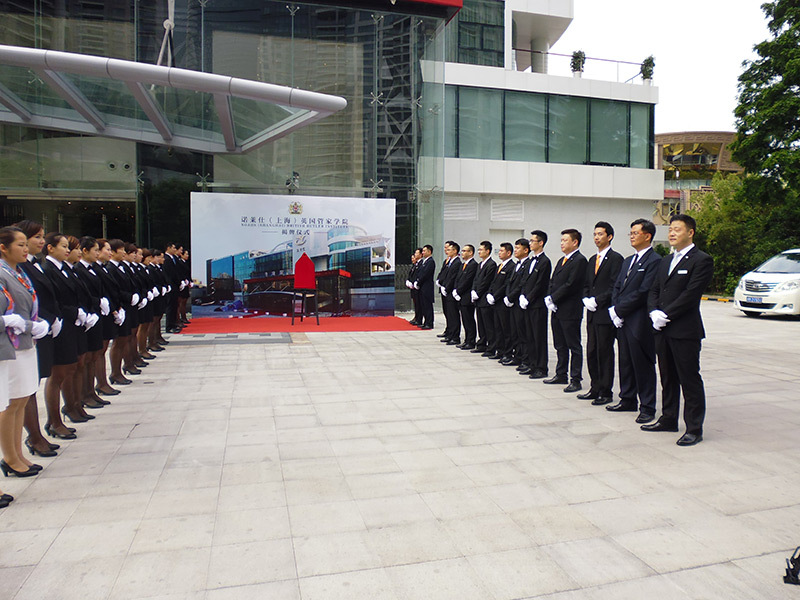 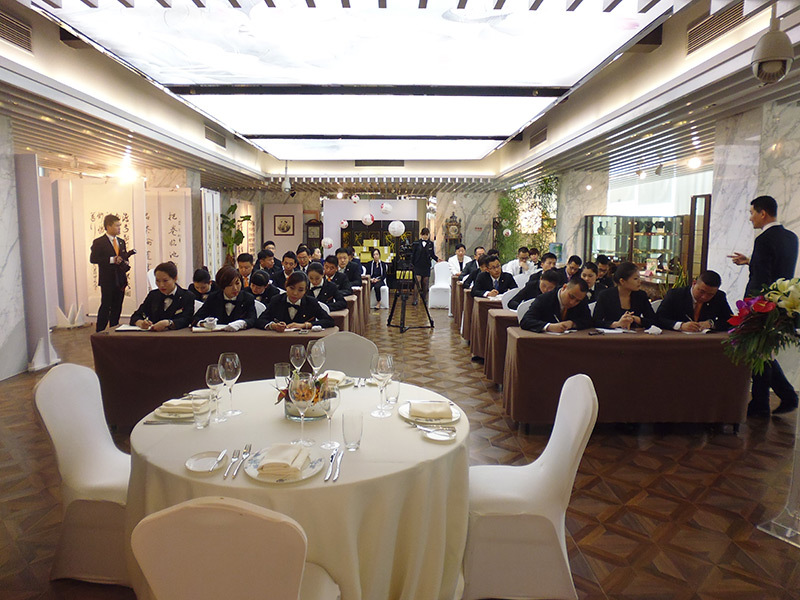 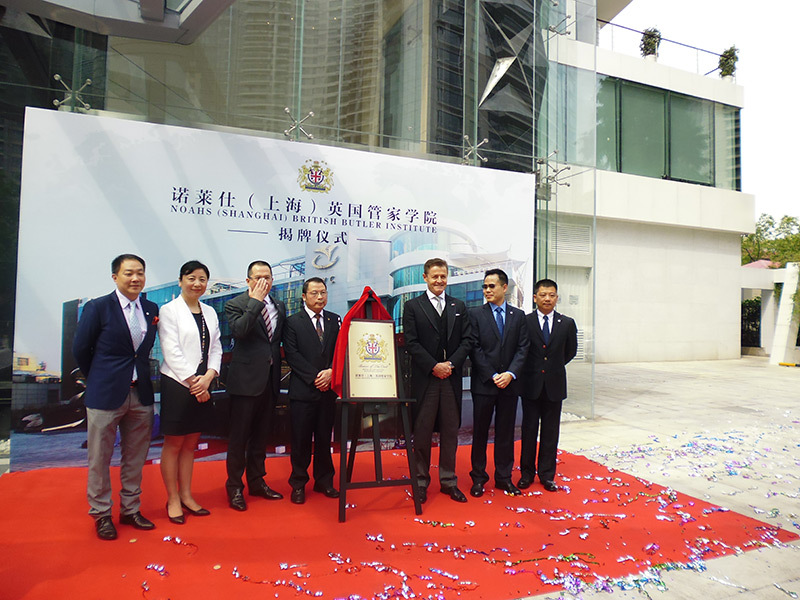 The British Butler Institute was recently in Shanghai for the May / June 2014 Training ceremony and we are extremely honoured and proud to be associated with SYC. 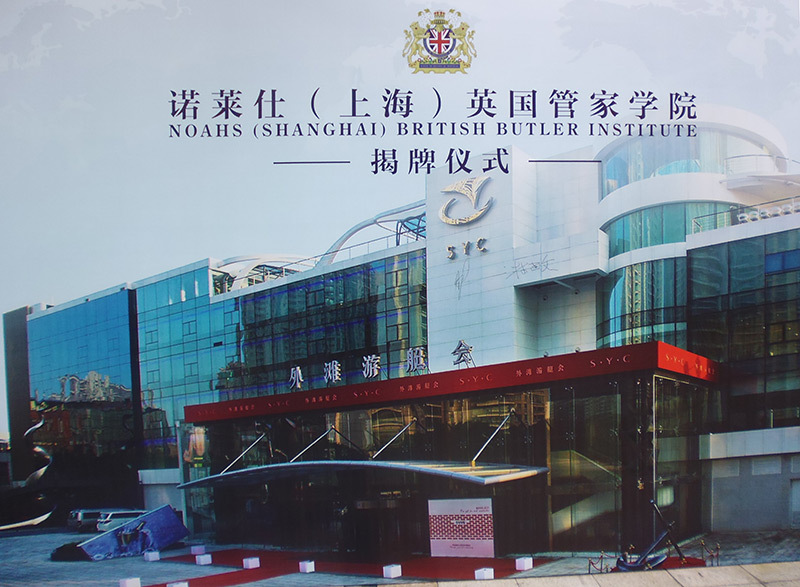 Thank you again British Butler Institute for outstanding training and working with us to improve service standards throughout the SYC. 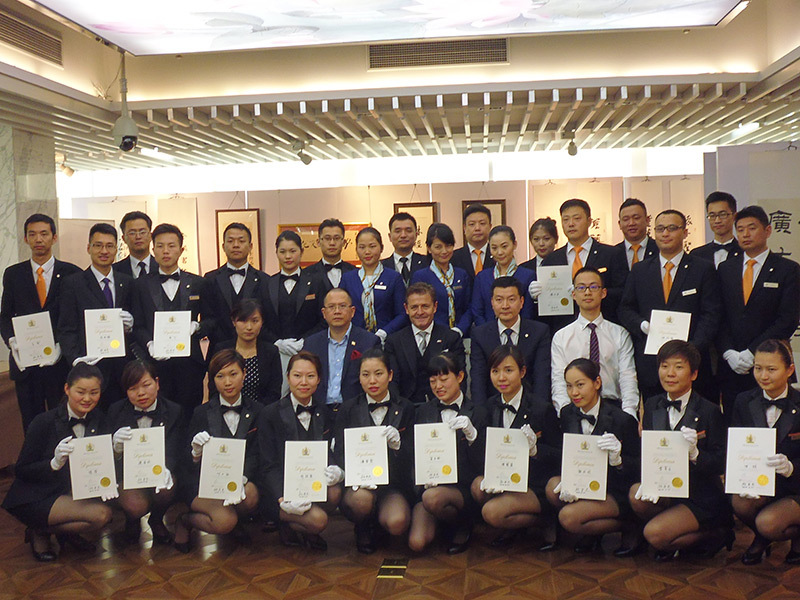 We are truly a team together and have a long and happy association.